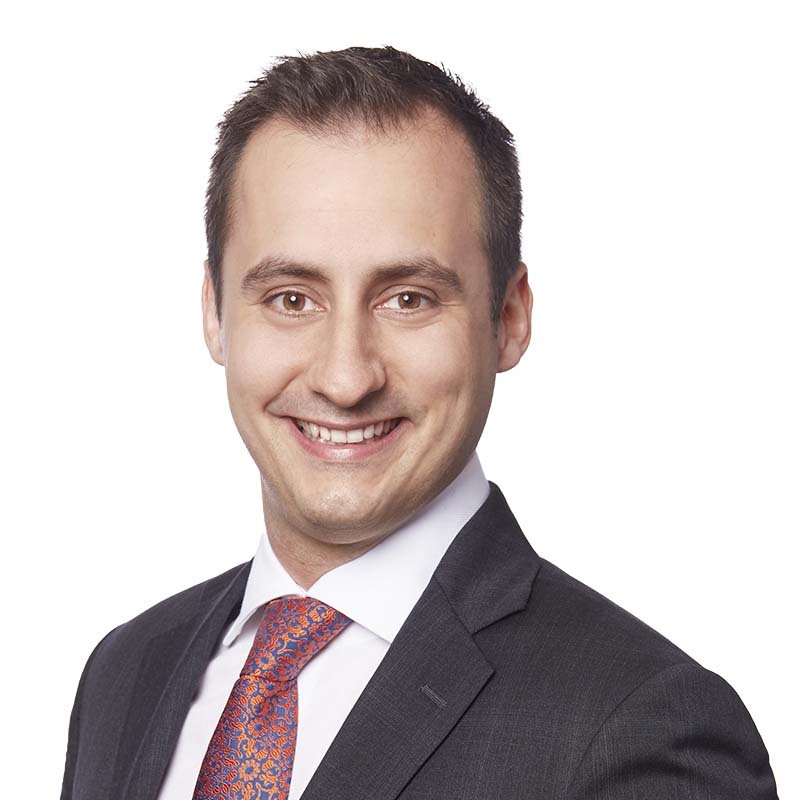 Charles Daviault is a partner in Gowling WLG's Montréal office and a member of the firm’s litigation team. His practice focuses on banking and commercial litigation. He regularly represents financial institutions before the courts, in prosecution and defence. Charles also handles matters involving corporate directors’ liability and shareholder litigation. His practise includes the undertaking of extraordinary recourses, such as evocations and writs of mandamus, as well as seizures before judgment. Recently, Charles represented a major financial institution in a matter involving fraudulent representations of a borrower to obtain equipment financing. Gowling WLG obtained for the client multiple seizures before judgment and the dismissal of the defendants defence before trial. Charles participated in the defence of a financial institution in a case where the plaintiff claimed nearly $2 million for the alleged failure of a bank to lend it money. This suit was rejected by the Superior Court. He also participated in the representation of a corporation against its former employees in a multimillion fraud file. In this file, Gowling WLG obtained for its client the issuance of a Mareva order to freeze all the assets of the defendants and the issuance of multiple seizures before judgment. Charles regularly intervenes in files involving fraud, bills of exchanges and financial institutions responsibility. Passionate about politics, he was, until recently, vice-chair of a federal political party. He also worked as a political attaché and a parliamentary counsel.